The folks at the independent blog TRUE Skateboard Magazine recently interviewed Broadcast rider Kevin Coakley. He talks about life in New England, filming, and what it’s like to be one of the only Americans on Blueprint Skateboards. Check the full interview here. The Dec/Jan issue of Skateboarder includes coverage of this epic trip to Ecuador featuring Broadcast team riders Paul Shierand Kevin Coakley. Here is a short video documenting their journey… Pay close attention to the first and last lines! As always, we encourage you to skip the skewered pork and partake of the shred. The Broadcast team is bustin some moves! 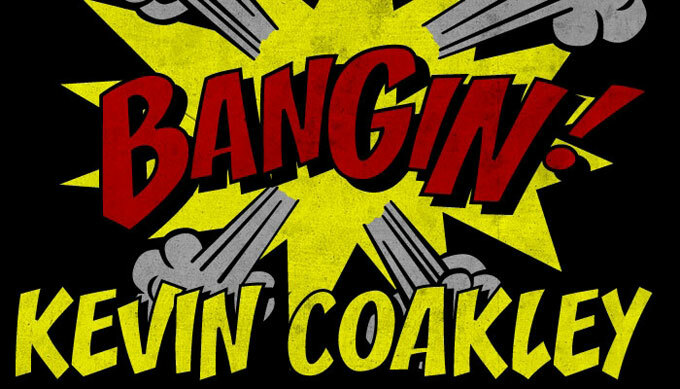 We’ve been waiting for Kevin Coakley’s Bangin vid to come out on The Berrics for some time. Well, it’s finally here and confirms the widespread rumor that Mr. Coakley destroys. Check the full clip here. Over at the Berrics, Kevin Coakley, Brian Delatorre, and Yaje Popson throw a dart at a map and spend a day Off The Grid. Watch the full video here. Our brethren at Brixton ran this ad of Kevin Coakley in the latest Thrasher. Kevin storms into banks and bombs drops without hesitation. Anyone recognize this spot? If you missed his welcome video, check it here. It’s always a pleasure to behold the Blueprint crew skating the Berrics. You’ve likely already seen this, but here is a recent edit from Broadcasters Paul Shier and Kevin Coakley. Been wanting to clean up those fakie backside crooked grinds? 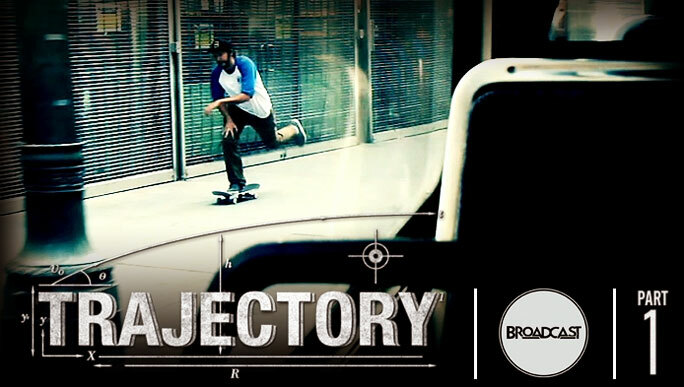 Kevin Coakley shows you how it’s done over at the Berrics. Kevin Coakley was recently invited to the Transworld park to handle some business. We think he likes it.